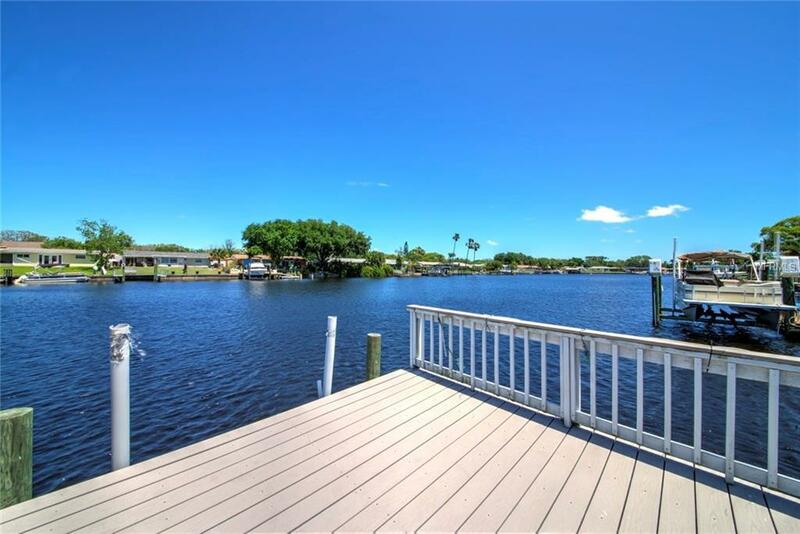 Live the Florida Lifestyle on a wide canal and watch manatee's from this beautiful home. There is a whole house water softener, and R/O at the kitchen sink which looks out to the canal. 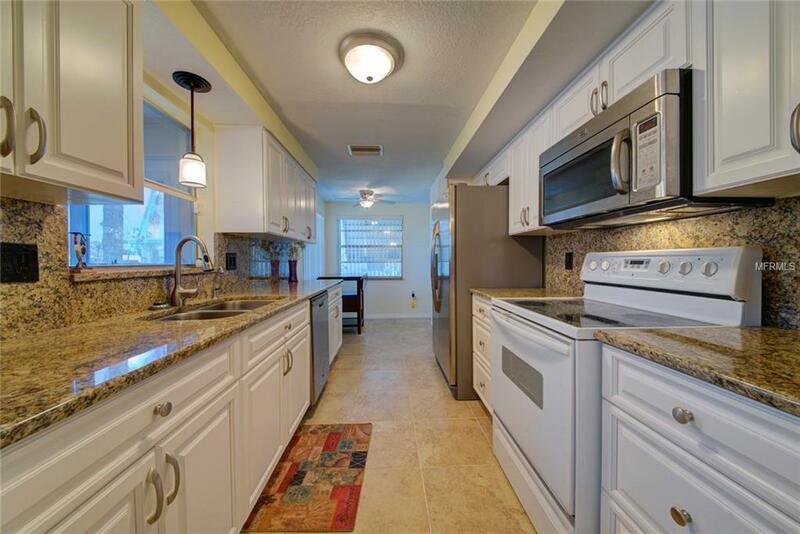 Granite counter tops and lots of wood cabinets with pullout drawers in the kitchen. There is a loquat tree, orange tree and banana trees in the back yard. 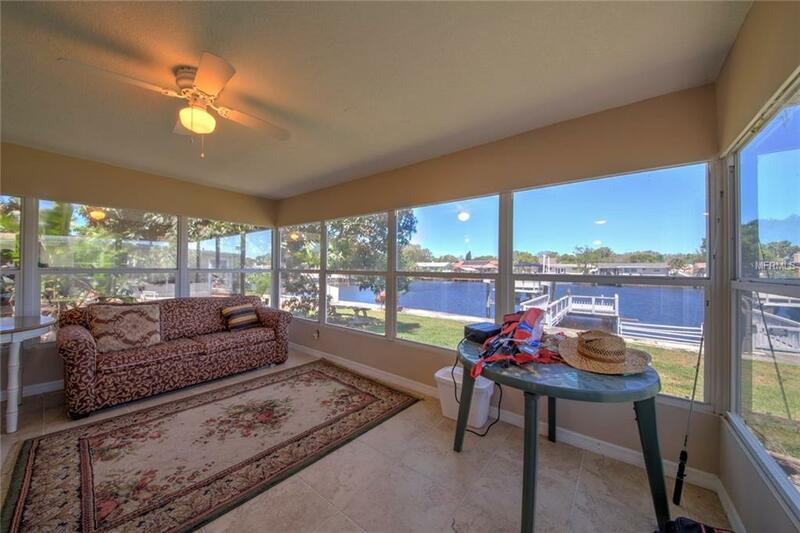 The Florida room is vented with air conditioning and not included in the square footage. 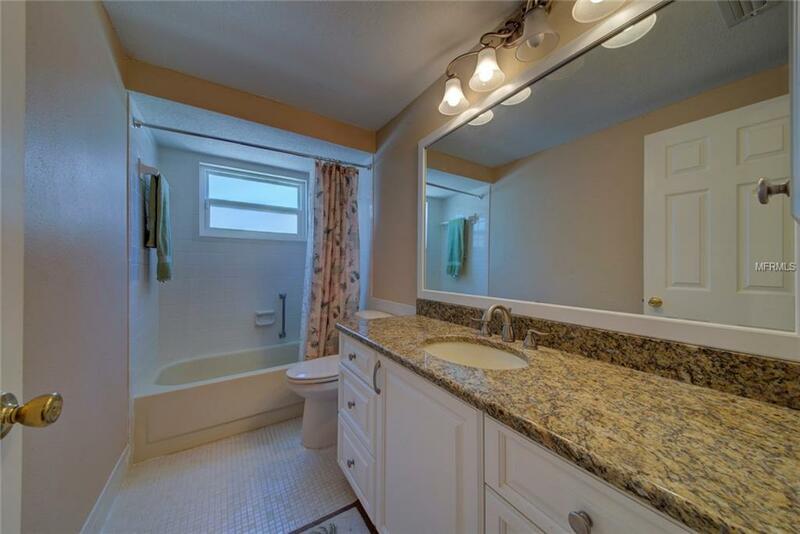 Listing provided courtesy of Florida West Coast Homes, Llc.